, which I discovered a few months back. This product is not a direct spot treatment but rather a mask tightens the skin, absorbs sebum and therefore prevents/dry’s breakouts. I used it on breakout areas (like my cheeks) and individual spots, but if you have oily skin you can use it on your entire face. 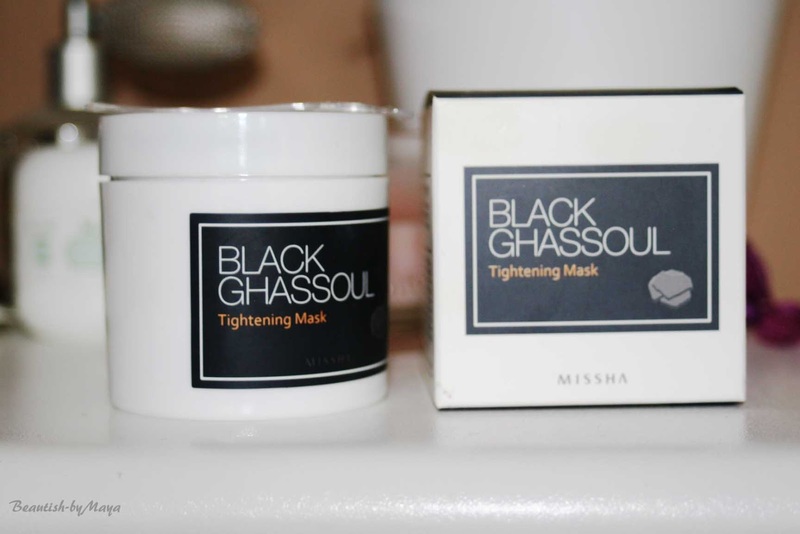 Product description: The Black Ghassoul wash off mask is great for pore cleaning and tightening. It helps control sebum as well as skin troubles. The mask moisturizes and leaves skin with a refreshing feeling. Free of Paraben, Talc, Mineral Oil, and Fragrance. I run the formula though CosDNA and there are some red flags: Ceteryal alcohol scores 4 out of 5 as a potential acne trigger and 3 out 5 as a potential irritant, Palmitic acid and Stearic acid score 2 as an acne trigger. I’m not surprised that in contains alcohol as its typical for many acne treatment products. I try to avoid alcohol in skincare but have no real problem using it in spot treatment products and drying masks. 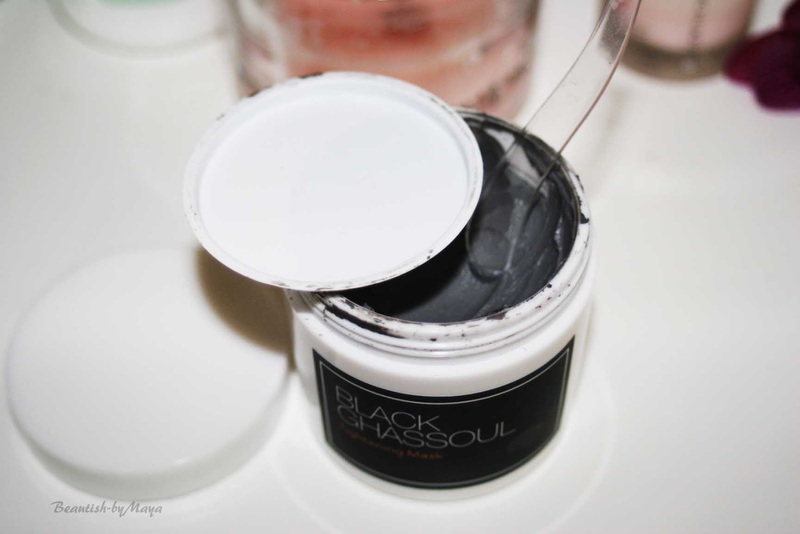 The main ingredient is Kaolin, a very famous mineral clay that has been used for centuries; has absorbing, softening, exfoliating and healing properties. True to its name the mask contains Ghassoul which is also known as Marrocan Lava clay. The clay is known to have antibacterial and soothing properties and has been used in Morocco for century’s as a beauty treatment. Missha wouldn’t be Missha without plant extracts in the formula, you will numerous plant extracts in the ingredient list like Nelumbo Nucifera Flower Extract. The product comes with a spatula and the packaging looks hygiene, There is even double cap. There is no smell to the product, no added fragrance. 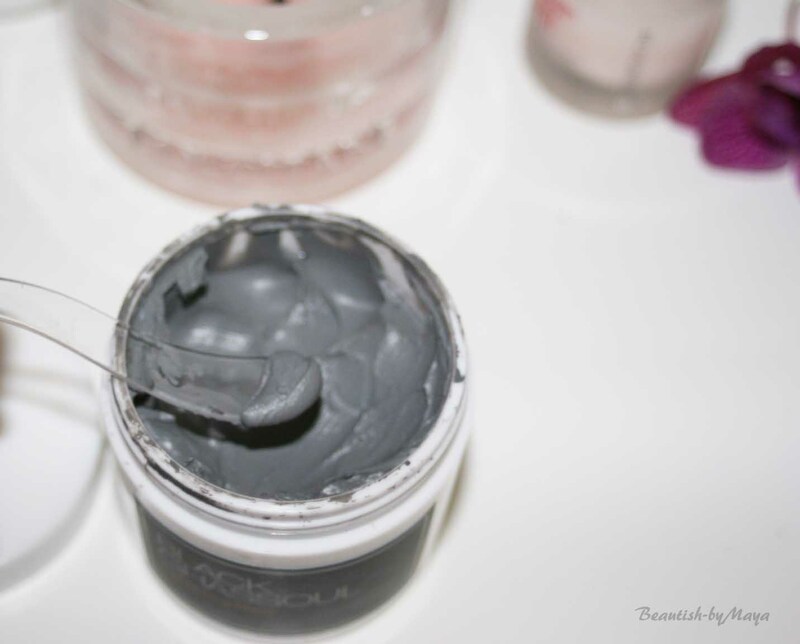 The texture is thick, black, easy to spread (typical clay mask). You can use it on your entire face but I prefer to use it on acne prone areas and spots. 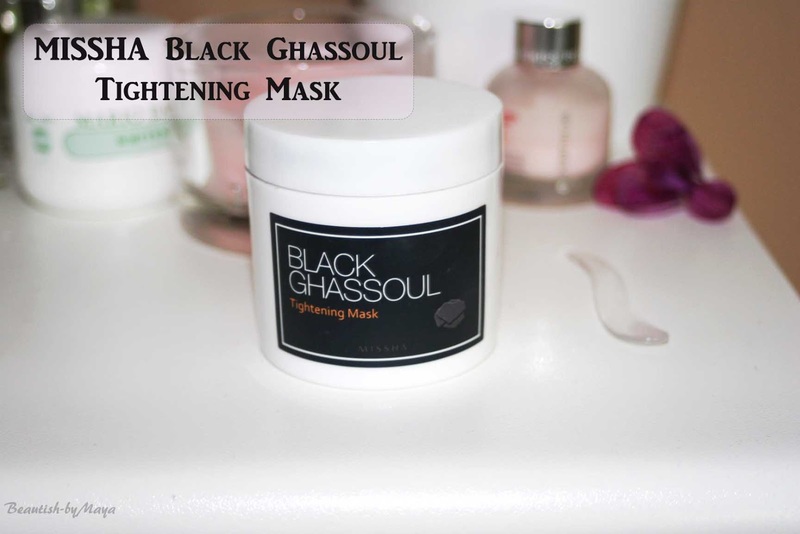 I apply the mask after cleansing on the desired area and let it absorb for about 15-20 minutes. It dries and hardens after 5-10 minutes feeling very thitehnd and slightly uncomfortable on the skin. After washing of the mask my skin feels very clean and the redness that was there before disappears. I also like to use it as a night spot treatment, its performance is okay a nice alternative to pink powders (like the Enca pink powder). I think the mask does a good job at absorbing sebum, drying spots, decreasing redness and slightly exfoliating the skin. My skin felt also soft and fresh! I don’t know about the moisturizing claim I found it more drying. The product didn’t break me out or cause any sensitive reaction, I will keep using it for sure. 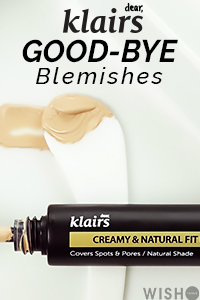 The only negative point maybe the alcohol in the formula, but I would say its good formulated and my face tolerates the ingredient in masks and spot treatments. If you are looking for a good clay mask for combination oily skin, I would definitely advice this product, it’s also really affordable at 13$. 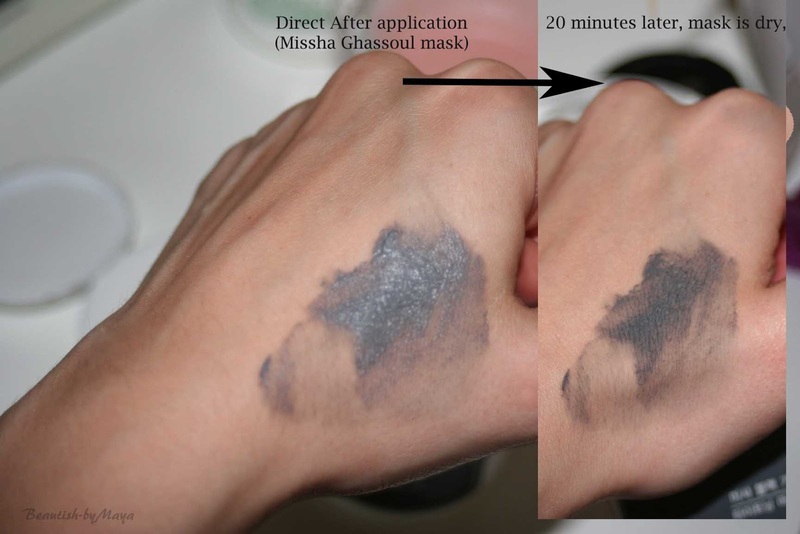 You can also use it as a spot treatment. As always MISSHA doesn’t disappoint me. This mask sounds awesome! I'd love to get my hands on this.